What an exciting time of year! The leaves are falling, and the air is crisp and fresh. Apple picking, fall festivals and pumpkin patches are all around us. 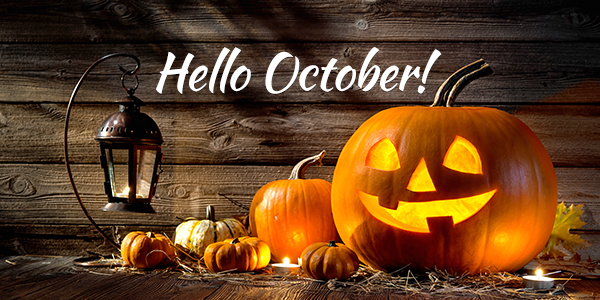 You’re going to love the treats we have for you in October! It’s a great month to unwind and relax holiday season. But it’s also a time to be vigilant, as it’s National Breast Cancer Awareness Month. Take time to educate yourself and take preventative measures to stay healthy and happy. Do your part in planning to detect the disease in its early stages and to encourage others to do the same. Of course, we get to spook ourselves a few times this month with Friday the 13th and Halloween (Oct. 31). Safely enjoy jack-o’-lanterns, costume parties, and tricks or treats with your family and friends. There are useful tips and helpful information in this month’s e-zine! Watch the Tip of the Month video to learn how you can set up a Default Client and read the Product Alert section to find out about our fast and secure 4 Core Cloud Hosting. Check out the featured article to discover ways you can effectively maximize your medi spa’s productivity! We wish you a festive October from Blake and the Team! 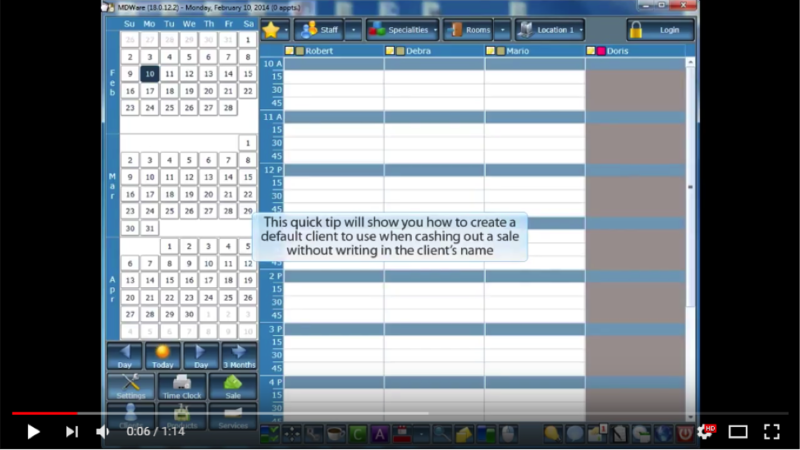 Watch this video to learn how to set up a default client for use in your database, which is especially useful for walk-in clients! We offer fast, secure Cloud Hosting running on the Google Cloud Platform! 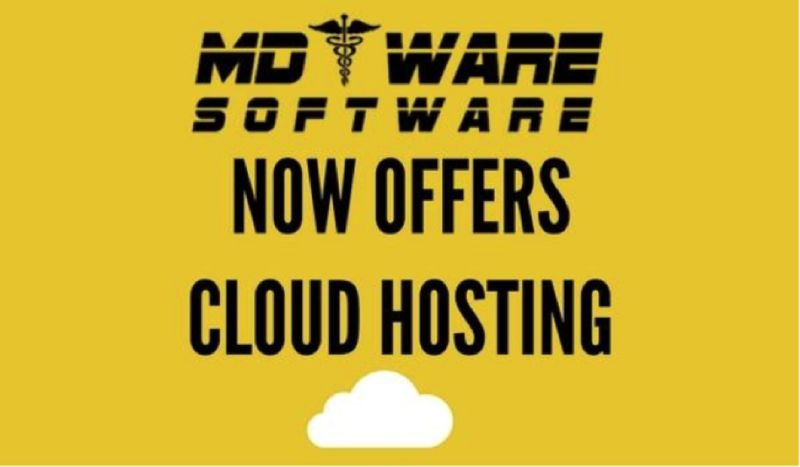 We now offer Database Cloud Hosting from $59! • Backups occur at both the East and West Coasts....to survive a tsunami! • Bullet proof security with our HIPAA compliant technology. Why deal with the headache of supporting your own server when we can do it better at a ridiculously inexpensive price! 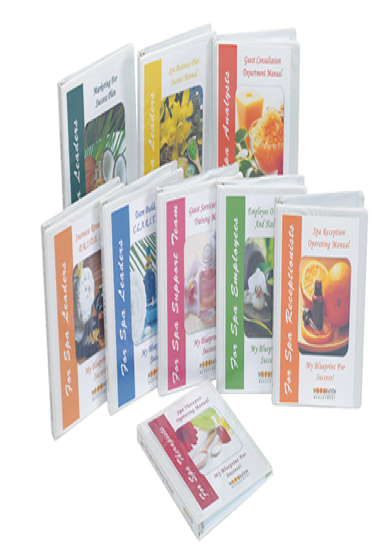 As medi spa leaders, you often find yourself wearing many hats and performing many different jobs during the day. No matter how organized you are, there are only 24 hours in a day. The question is: How can you manage your time so you can maximize your productivity? 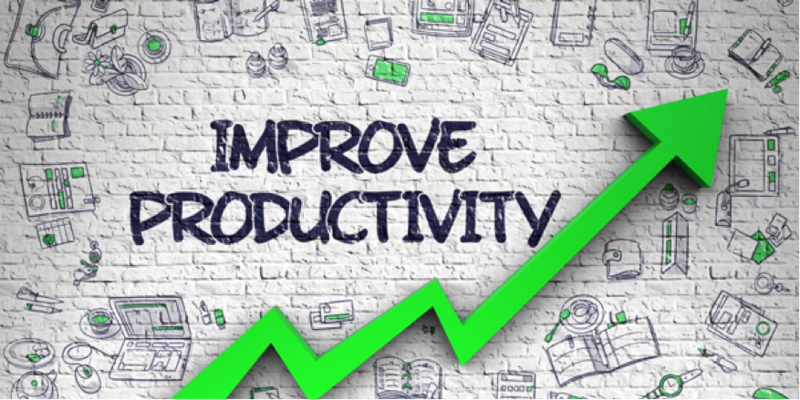 In this article, you will discover 9 Ways to Maximize Productivity and Results! Evaluate your current daily activities. Identify where your time is being spent. For one week track your daily activities. Use Outlook, a day-timer, smartphone, iPad or other device to record your daily activities. Choose any method you are comfortable with and just do it. Don’t record unnecessary information. List the activity and the time you spent on it. For example, my entry related to writing this article would be “Writing InSPAration Moments” and logging the amount of time it took to do it. You do not need detailed descriptions about the process or activity. The reason you want to track your daily activity is to identify productive time versus time wasters. Keep a daily “to do” list. Differentiate between a “to do” task and a ‘project’. Keep long term projects off your daily to do list. (Prioritize your daily to do list and set a performance benchmark. If you have 20 “to do” tasks for a given day, how many of them do you truly need to accomplish? Prioritizing your daily tasks and time block appropriate time in your calendar. This will take the pressure off you and help you become more productive. It’s a fact. People who plan their schedule the night before are more productive than those who don’t. Take the last 20 minutes at the end of each day to plan the following day. Don’t start your day without it. When working with clients, we often discover that they show up to work and let daily activities take their course rather than charting their activities and deciding what they want to accomplish. Use Outlook or another time management planner to organize your day. No matter how small or large your business is, there’s no need for you to do all the heavy lifting. To increase productivity, you need to delegate and outsource. You need to know what your time is worth and don’t do the jobs that a minimum wage person can do for you. Set a value for your time. How much are you worth per hour? $50, $100, more?? Why are you doing jobs that can be handled more cost effectively by someone else? Find an assistant to handle tasks that don’t require your expertise or experience to complete. This practice will payoff big for you in the long run! Are you wasting a lot of time repeatedly going over procedures or policies with your team? Publish team manuals for policies, procedures, protocols, systems, most frequently asked questions, dos and don’ts by department… Once you have your medi spa manuals in writing, you will be able train from them and not reinvent the wheel every time you hire someone. From meetings to dentist appointments, it’s impossible to avoid waiting for someone or something. But you don’t need to just sit there and twiddle your thumbs. Always take something to do with you, such as a report you need to read or plan your next marketing campaign. Technology makes it easy to work wherever you are. Always have a notebook, laptop, or your iPad to listen to CoachMe modules… Use your time wisely! You can’t say yes to everyone and everything. Learn to say No. It’s not the end of the world. You are not superwoman or superman. Close your door when you have to complete a task or a project. Control who and when others can schedule time with you. Do NOT practice an unconditional “open door” policy. O. Overloading: Attempting to do too much at one time These Time Management Tips will help you increase your productivity while helping you stay cool, collected and organized. Need more help? Reserve a private CoachMe session with me. I can help you!